I have kept busy since arriving in Copenhagen, which has made me truly appreciate the small moments when I am able to relax and have time to myself. It can be difficult to find time to call home, watch Netflix, blog, or just take a long, hot shower when there are so many amazing things to do in a new city. However, it really is important to take care of yourself and make time for yourself. Thankfully, the Session 2 students are arriving today and have orientation tomorrow morning, allowing those of us taking both Sessions 1 & 2 to have a little bit of a break! In the next three weeks, I have a lot to look forward to. I will be starting a new class called European Clinical Psychology; my mom and sister will be visiting Copenhagen all the way from Indiana; my class will be embarking on a study tour to Vienna, Austria; I will be checking off the rest of the items on my “Denmark Bucket List,” including a potential trip up to Eriksholm Research Centre, a branch of Oticon Medical, to learn more about Audiology research and its clinical implications; and hopefully, I will be immersing myself in the Danish culture a bit further! I’m extremely excited for these events to come, yet I am truly thankful for all the opportunities and experiences I have already had. I often stop and think of how lucky I am to be able to have all of these amazing adventures. 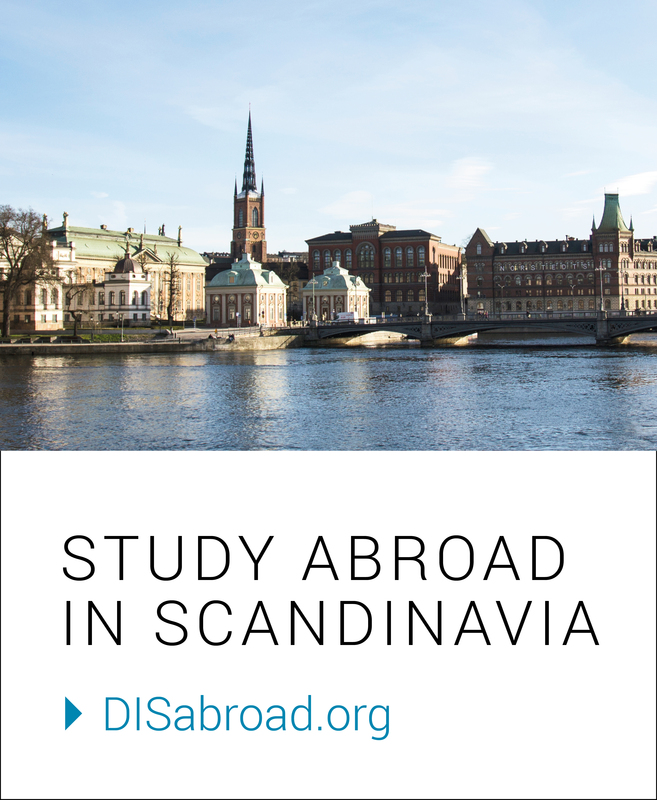 Studying abroad with DIS Copenhagen has already positively impacted my well-being and my entire college experience. Bring on the next three weeks!